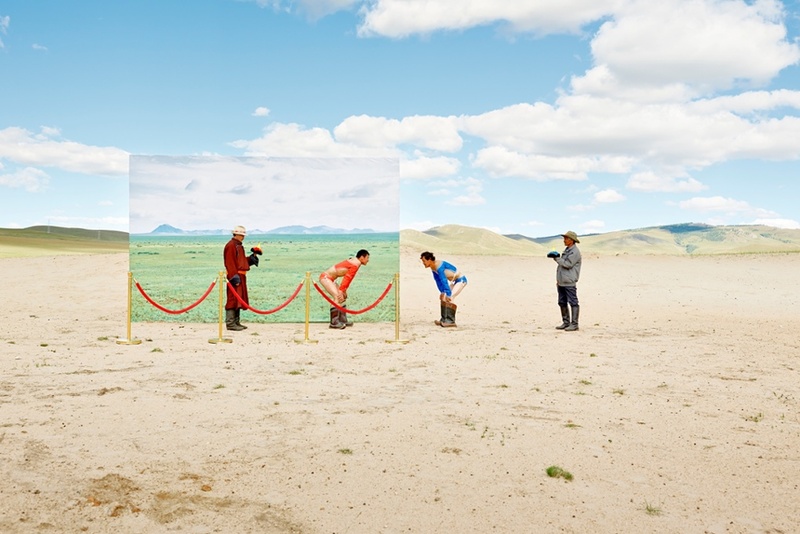 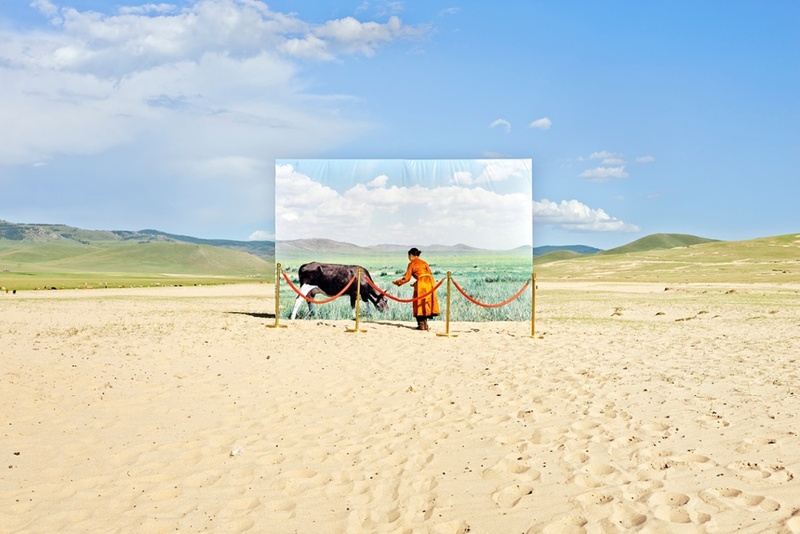 KOREAN PHOTOGRAPHER Daesung Lee captured the terrible phenomenon of desertification currently taking place in Mongolia and its consequences on the nomadic lifestyle traditional to Mongolian culture. 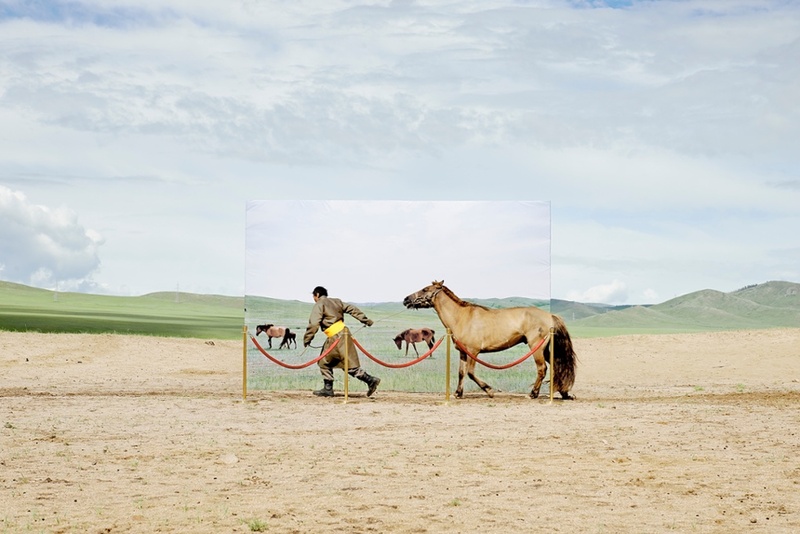 His images compare today’s rural Mongolian arid landscapes, as opposed to how they used to look before the impact of climate change. 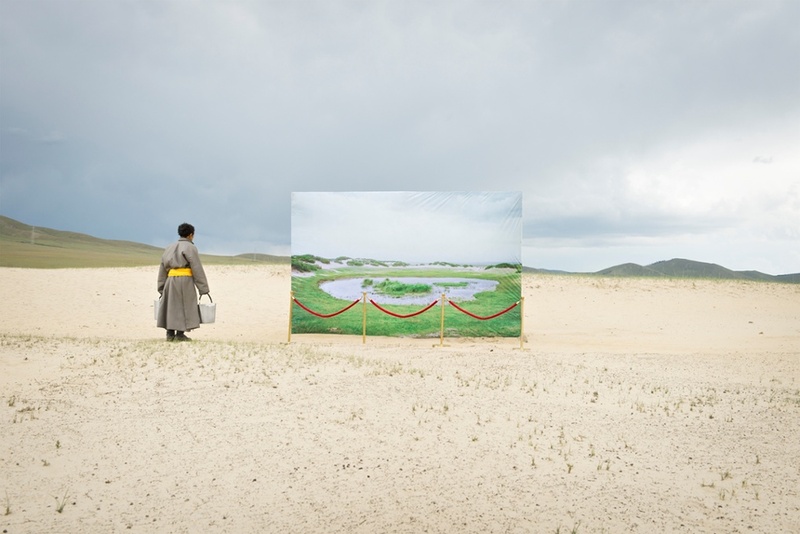 According to a survey conducted by the Mongolian government, 850 lakes and 2000 rivers and streams have dried out in the past 30 years. 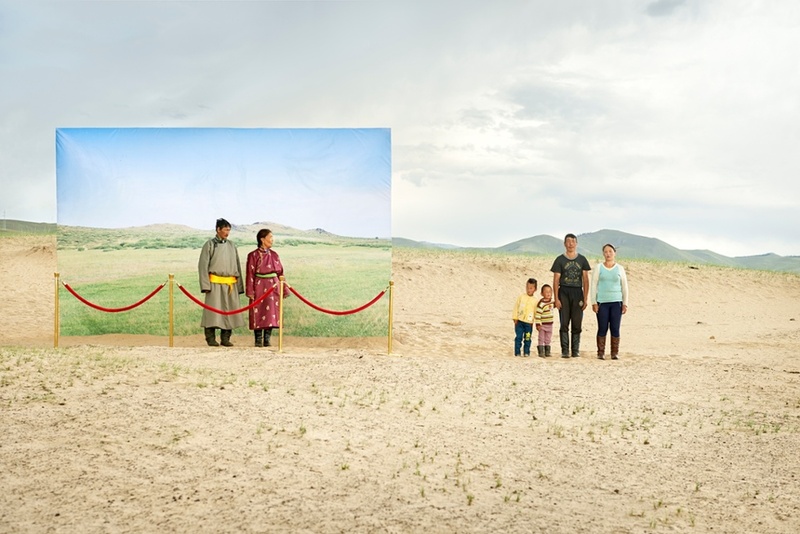 The rise in temperatures and the lack of water put 75% of Mongolia’s land at risk of desertification and threaten to end the nomadic way of life of 35% of the population of Mongolia. 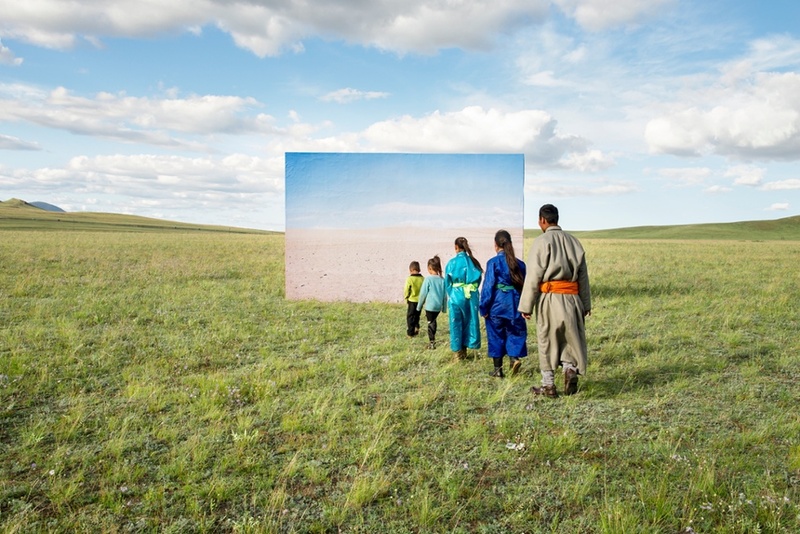 Human-induced climate changed is responsible for the displacement of populations around the world and the destruction of their culture, and it will continue to do so until we act accordingly to stop this devastating phenomenon.